Martin Garrix's 2013 single 'Wizard' also charted in the top 10 in countries throughout Europe. 10. 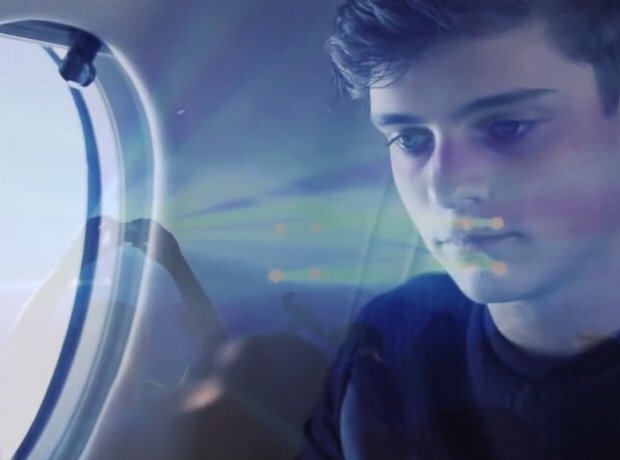 Martin Garrix's 2013 single 'Wizard' also charted in the top 10 in countries throughout Europe.